Home Latest News Islamic News Why the first baby born in Arafat was named as Waddah? Why the first baby born in Arafat was named as Waddah? It happened on the day of Arafah: We all are quite familiar to the news of a first baby born in the holy site of Arafat during the Hajj, 9th Dhul Hijjah when all the Muslim pilgrims gathered in Arafat which is the most important and obligatory part of Hajj. It was reported that a Jordanian woman who was performing the pilgrimage along with her husband and was in her late pregnancy period went into labor while other were performing the Hajj rituals. 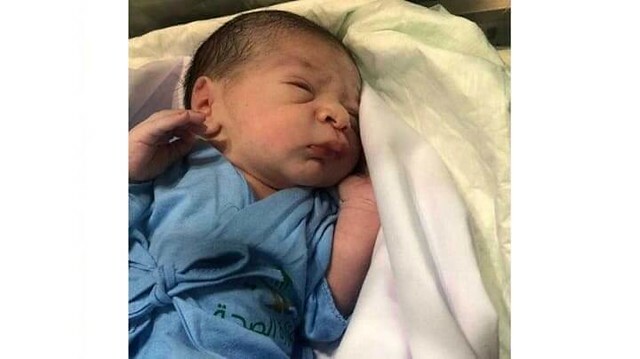 Jordanian woman went into Labor: The Jordanian woman was immediately taken to Jabal al Rahma General Hospital in Arafat where she soon delivered a healthy baby boy. However, this news stood quite surprising because in many countries the women in their late pregnancy period are restrained from performing Hajj and at this time we can only say one sentence, Allah is the best planner. Why was he named Waddah? The baby boy was named as Waddah by his father. The baby was named after the director of the hospital but why the father named him after the hospital director, there is a story behind this name. According to the reports, when Haji Mohammad, the father of the child was informed about the birth of his child, he was surprised and felt overjoyed that Allah has blessed him with a baby boy while he was performing Hajj. He was told that his wife and child are enjoying good health. 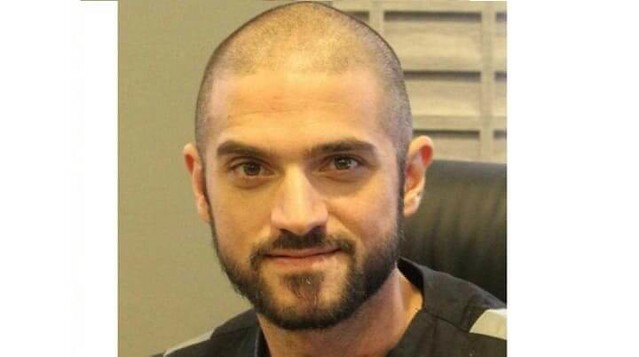 Dr. Waddah Abdul Sattar said he gave the news of the child to the father. The happy father asked me my name and when I told him my name, he said this is the name I will give my son. Dr. Waddah was overjoyed: I never thought that a Jordanian pilgrim would give my name to their son, this nice gesture really made me extremely happy, he added. He further wished to meet the Jordanian father and greet him and assure him about the good health of his family as it was told earlier that the mother and the newborn child were in good health. She still completed her Hajj: The Health Ministry of Saudi Arabia helped the Jordanian mother to complete her stand on Arafat and from there they took her to Muzdalifa where she stayed a night to perform her Hajj rituals and then she was taken to Mina in her camp. The happy father, Haji Mohammad said he was impressed by the care given to his wife and he named his baby as Waddah in appreciation to good care and excellent service that was given to his wife by the hospital and other staff. A cleaner in Makkah who is said to be a millionaire – Really?